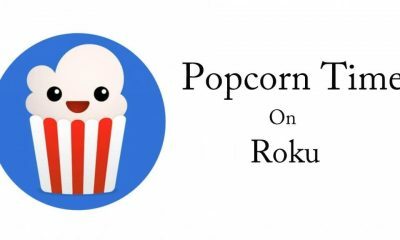 Mobdro is one of the online streaming application where you can watch all the latest movies and TV shows from your device whenever and wherever you need. You can use Mobdro primarily on Android devices but it can be used on other platform using various strategies. 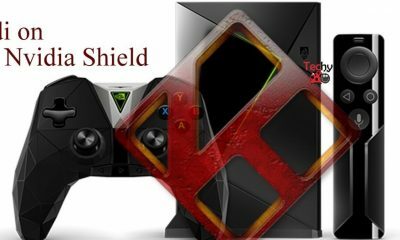 So you can be able to use this application on Roku devices. 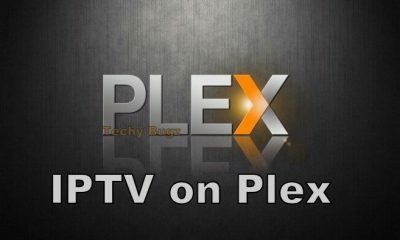 It is not like other online streaming applications where you can watch the premium version for free of cost. 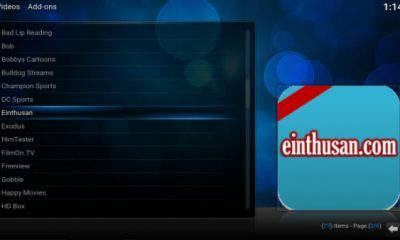 The premium version of the application allows you to save videos and watch the saved videos whenever you need in offline. The sleep timer features of the application will help you by saving your device from draining of battery. 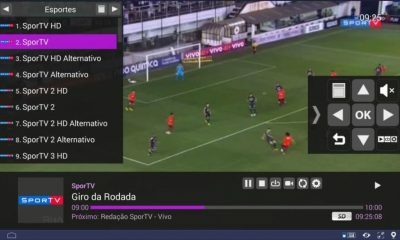 The Mobdro app cannot directly installed on the Roku devices, so here we are using the screen mirroring option to stream Mobdro contents on your TV. 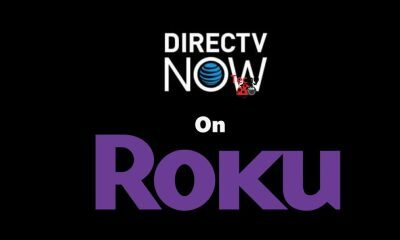 You may also like: How to Install DirecTV Now on Roku? 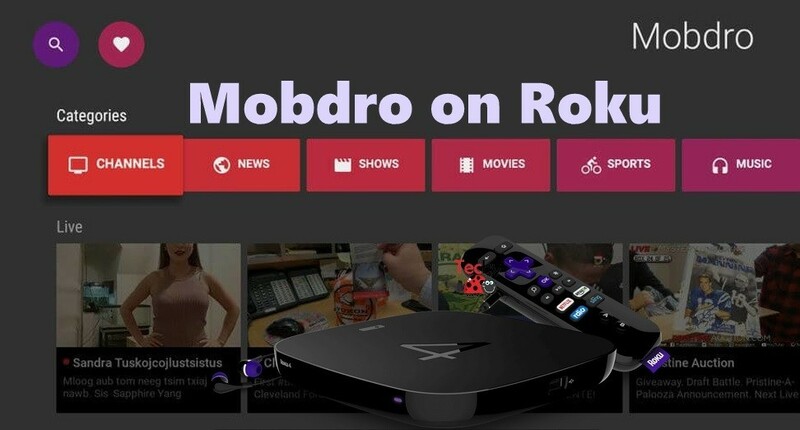 To get Mobdro app on your Roku devices follow the simple instructions given below. Before getting the app check weather your device is up to date and make sure your Android device and Android device has connected on same WiFi network. Step 1: First of all, download and install the Mobdro app on your Android device. 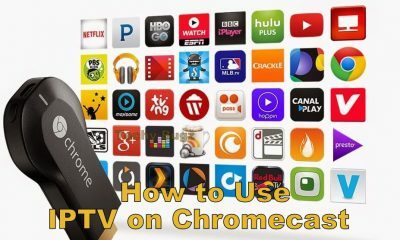 Step 2: Connect your Roku device on your TV using HDMI port and check the device and TV has gets connected on the same WiFi network. 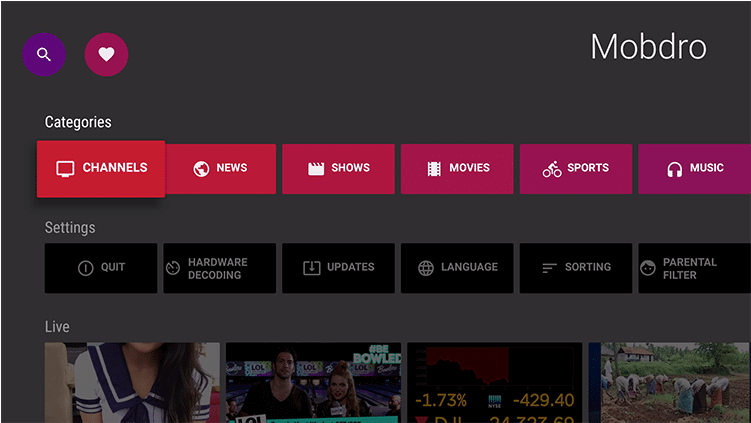 Step 3: Launch Roku and in the home screen, go to Settings Panel. Step 5: From the Settings page, select the Screen Mirroring option. Step 6: Enable the Screen Mirroring option. Step 5: Launch the Mobdro app on your Android device and play the content you like to watch. 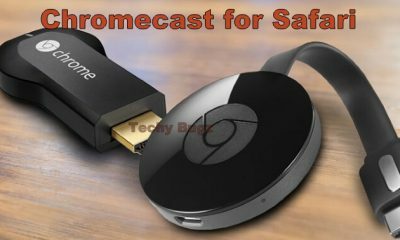 Step 6: To connect your Android device with Roku, go to Navigation page and select the Cast option. 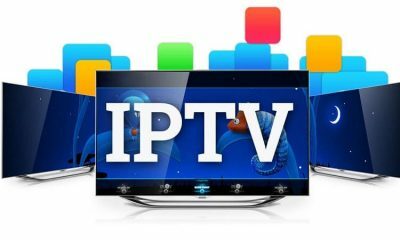 Step 7: If your connection gets established successfully a prompt will appear on your TV Screen where you have to select the Pair option. Step 8: Once paring gets completed Mobdro app on your Android device will appear on the TV. 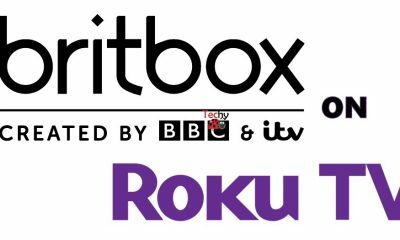 You may also like: How to Download and Install Britbox on Roku? 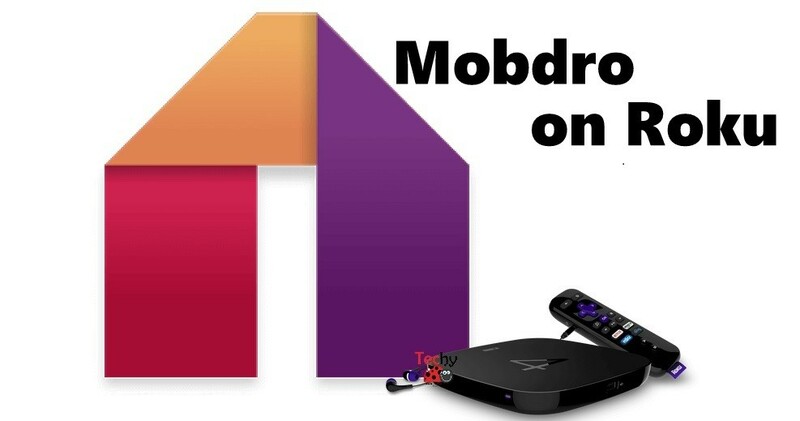 This is how you can watch the Mobdro contents on your Roku devices. 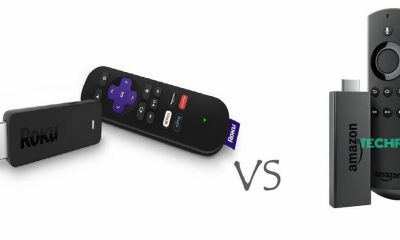 Once you get the app on the Roku device you can watch all your favorite movies and TV shows on the big screen without any interruption. All the contents which streamed through this application free of cost. So you can enjoy all the features of this application.